Pamper yourself for a day on the 10th (Thu) at some of the top local wellness centers. There's still lots to do: contemplate the waterfront views at Lake of the Restored Sword (Hoan Kiem Lake), wander the streets of Old Quarter, get engrossed in the history at Vietnam Museum of Ethnology, and savor the flavors at Food & Drink. 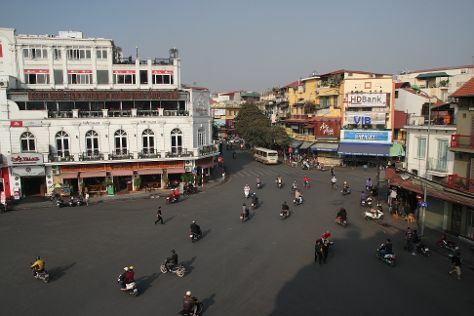 To see other places to visit, reviews, ratings, and other tourist information, you can read our Hanoi online trip itinerary builder . If you are flying in from Portugal, the closest major airport is Noi Bai International Airport. Finish your sightseeing early on the 10th (Thu) so you can travel back home.